The next generation of Speed Demon™ carburetors have arrived. 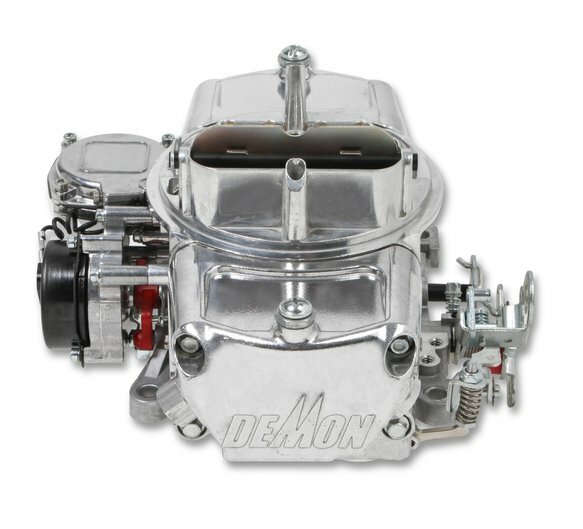 The new aluminum Speed Demon™ series is the most formidable performance street carburetor available today and it's 40% lighter than the original. 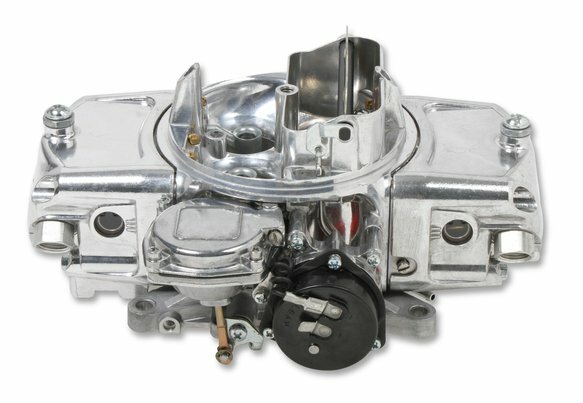 It features the most advanced design manufacturing processes that provides street enthusiasts with racing carburetor technology in a very drivable package. 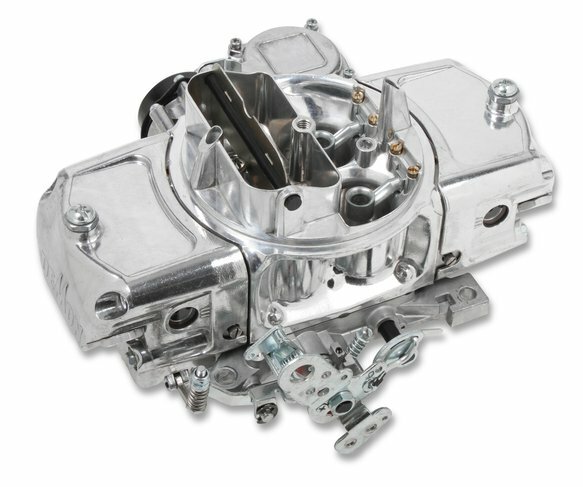 The Speed Demon™ line offers a wide range of sizes with vacuum and mechanical secondary designs. Across the range of sizes, from 650 cfm to 850 cfm, the Speed Demons deliver balanced, high–velocity airflow and exceptional fuel metering capacity to match the fuel requirements most street engines. 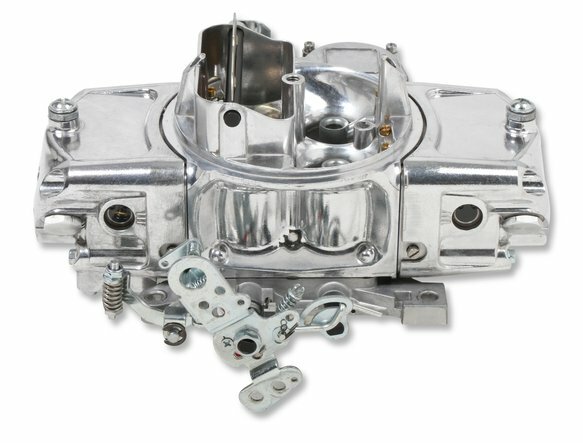 A Speed Demon™ carburetor is ideal for muscle cars, stock rebuilds, mild performance applications, and crate motors. 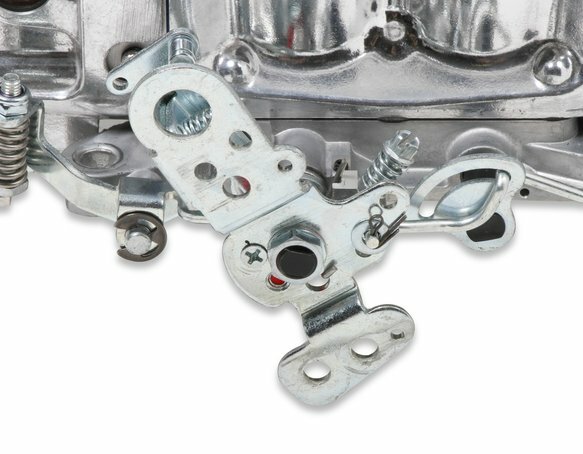 They are designed for mild engines from 302-427 cid with cam profiles between 220 and 240 degrees duration at 0.050".